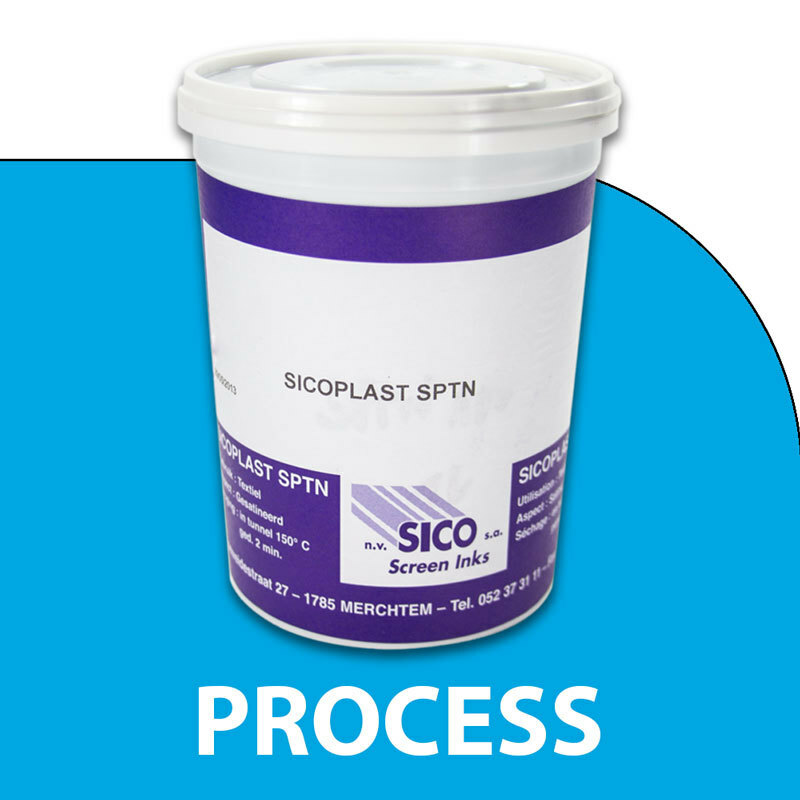 Sicoplast Plastisol inks offer superior performance for small manual printing shops as well as major automated textile operations. For your convenience, these inks can be purchased in quantities of 5 litre's to single litre's at a time. SPT Plastisol ink for direct and transfer printing on natural and synthetic fabrics, hot fixing, very good wash resistance, high opacity.